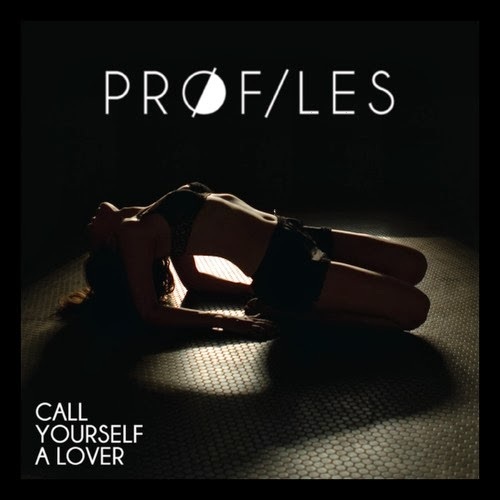 Really digging this chill electro-pop tune "Call Yourself a Lover" sent our way by new LA duo Pr0files, who are also a part of Baby Monster. I can hear this track over and over. Those sultry female vocals are really smooth. Seems the track has already reached #18 on Hype Machine, and I can see why. Their upcoming debut album will be called 'Jurrassic Technologie'. Be on the lookout for that. In the meantime this free tune should hold us up nicely. Welcome.